It is possible to climb out of the box and get back in touch with the world. Unplugging from the unconscious wheel of life to once again touch and be touched by the sacred is about shifting our view on the role of the past, in the future of our world. Indeed, achieving presence and meaningful power is found in the process of shutting down the thinking apparatus so that our true consciousness, the I AM Presence and Soul Light may wake up and rejoin existence, once again. We’re all being called to a greater service, to fulfill what each agreed to in coming to Earth at this time. What does the movement and choice of the Authentic Self look like and in what ways do we continue to create our own resistance? 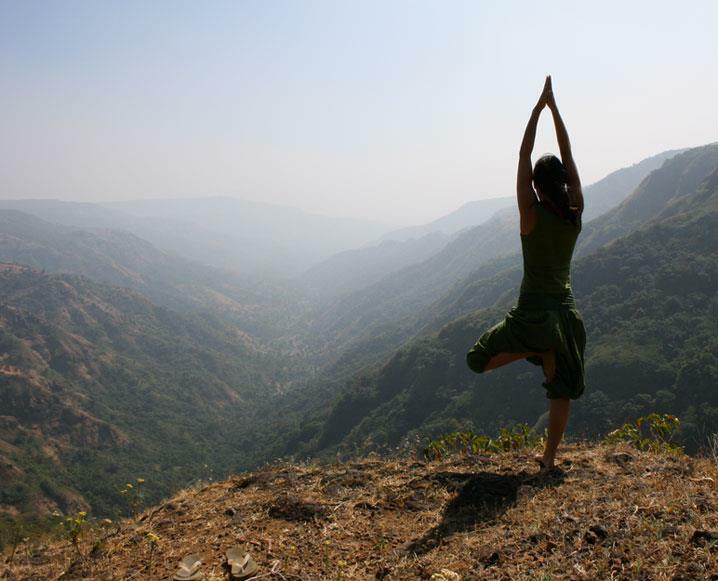 Aligning with Truth carries a vibration very similar in nature to “tree pose” in yoga practice. …that I may know my purpose here and use it for the good, that I may recognize my Self in any encounter with fear, judgement, separation, that I may dare to live with a courage that defies all limitation and confinement, that I may never forget I AM here to bring Light to the world and doubt not – the strength of my Soul… for this and so much more, I come. Light of the Universe, never leave my side. Thank you DeAnne. I needed to hear/read these words today and everyday. I felt that image somewhere deep in my core. Moved me to tears. So glad I found you. Synchronistic with yoga class today at Asheville Community Yoga.